Chance’s people, Stacey and Dan, decided to answer that question and bought a Dog DNA test. And Dan decided that it would be a great idea for a fundraiser for TAPS. Since Chance was a rescue dog, why not use his DNA test results as an opportunity to raise money for other dogs in need. 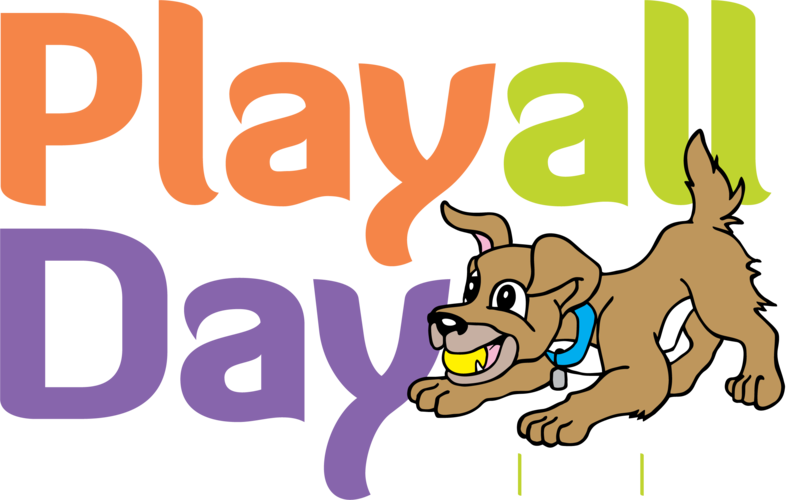 So, starting in the next week, Play All Day will sponsor a contest/fundraiser to support TAPS. 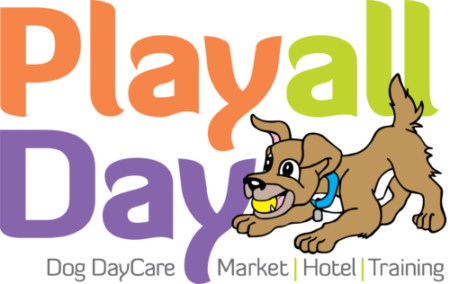 Participants will be able to purchase guesses and the closest guess of Chance’s breed, will win one free day of daycare, dog treats, a dog toy, and a $10 Starbucks gift card (hey, Mom and Dad deserve a little something every now and then). Guesses will sell for $2.00 each or 3 for $5.00. Once Chance’s DNA results are in, the closest guess will win the prize package. More details will follow in the Play All Day lobby and on our Facebook page. Regardless of the DNA results, Chance is a great little fellow who brings a lot of joy to the people in his life and we don’t need DNA test results to know that. Happy Guessing!